So, some of you may have noticed I just posted a new story! Secret Agent Heartstrings. This is the prequel to Secret Agent Macintosh featuring, you guessed it, Lyra! This does not mean that I will stop working on good old SAM. In fact, I intend to have the next chapter out by sunday or monday. At one time, I made my living designing games, so I have a professional interest in the games that writers use in stories. Unfortunately, most games that writers make up for stories are poor games. Quidditch, in the Harry Potter series, is among the most glaring examples. The Golden Snitch makes the rest of the game irrelevant. So, I just watched this week's Friendship Games short (and by 'just watched', I actually mean 'watched and wrote entire blog without saving it several effing hours ago'). Now, normally, whenever I screw the pooch on a blog like I did earlier today, I decide that it's not all that important to me if I actually put out the post. This is different, because I wanted to talk really quick about Lyra and Bon-Bon. 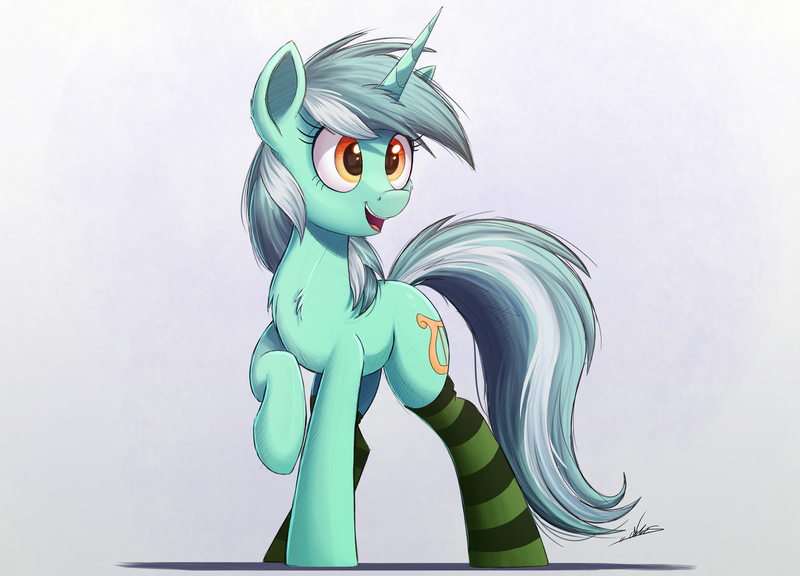 Report chillbook1 · 162 views	· #Lyra Heartstrings #Bon-Bon #Potential Canon Ship? 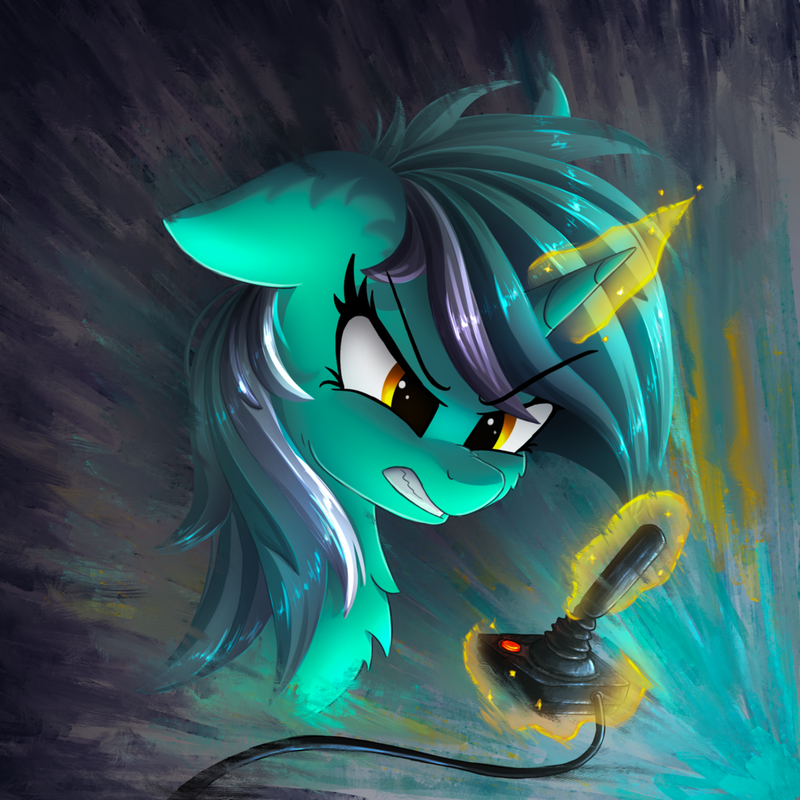 Who is best pony, and why is it Lyra? Just look at those colors, that smile. There is no competing with her. Twilight is pretty neat too. Something I can’t help but dislike about Lyra and Bon Bon, to be honest, is how many fans keep putting them together as lesbians. I did say I was going to review Friendship Games, didn't I? My bad. I meant to, but studies piled up quick with the extra hours at work, plus a few personal events, kept that from happening. To put it simply, Friendship Games was okay. Not abysmal like the first film, but not quite as awesome as Rainbow Rocks. My main peeves are the lacking screentime for the Shadowbolts and the ending (Geez, Twi, reconcile with your squad at CP, not transfer to CHS). Shimmer Shy has 99 followers… so very close! Go read her story There's Only Room For One Of Us On This Sidewalk, and if you like it, follow her. If you don't, well, it's a short story, so it won't have taken up much of your time. Surprise! I've decided to write a short-ish blog in order to celebrate me uploading a new avatar! It's an image of a sultry looking Lyra searching a Rule 34 website for "my_little_human". So essays are fun, right? Nothing much to say, more stories and chapters to come eventually. So at long last the first episode of Skyeheart's Canterverse is published by my hands and is for everyone to read and, hopefully, enjoy! So if you are interested in the lives of these six unicorns then stop by and give it a read. That's riiiiiiight! Your (and by your I mean my) favorite villain is also Lyra Heartstrings. Here we go again! I'm defending another fandom bane, the recolored OC! Are they really THAT bad? You know it. I know it. The creative team knows it. Your gran who doesn't watch the show probably knows it! For the record, yes, I AM working on my stories everyone. Just hit a snag in life and am pulling myself out of a hole. Its nothing as bad as what I've been through before but after this its smooth sailing once more. I'm working my way through interpreting Past Sins into my universe. Its challenging, what with so many differences, but I really want this to work out and I have so much more planned to go with it.